These spicy Indian Chapli Kebabs will leave you wanting more! They’re super delicious doesn’t require any ingredients that are difficult to find! And what’s even better is that you can make these in under 20 minutes!! We both absolutely love Indian/Pakistani cuisine, and these kebabs are definitely one of our favorites! They’re so easy to make that some of our friends have tried making it already despite not being into cooking at all! And they LOVED it just as much as we do ?!! These kebabs are spicy but won’t leave your mouth burning. You can have them with rice, naan or just on their own. They’re super versatile and are the perfect game-day food too! And we’re back again with a new recipe for you guys! This happens to be a childhood favorite for Aena – she absolutely loves it! On the other hand, it was Arvin’s first time trying these a few weeks back and he loves it just as much! ? 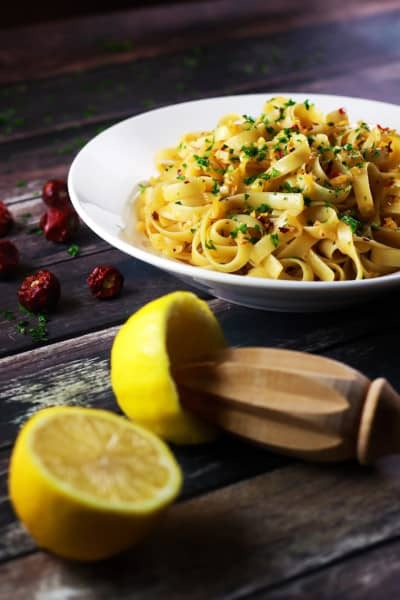 This is a recipe Aena’s mom has handed down to us – it’s super easy to make, hardly takes 20 minutes from start to finish, but tastes absolutely delicious!! The day we made these, we took them over to our friends’ place and they all fell in love with these kebabs. They were literally all gone in 5 minutes! SO GOOD ?! And since that day, our friends keep asking us to make these again for them – some have even made these themselves at home!! This recipe seriously needs no special India-specific ingredient except for Garam Masala – and considering how most Indian foods has this spice, it really is worth buying and having in our pantry! Since we’ve shifted to Malaysia, we’re still so new to KL that we haven’t found the right place to buy all the special Indian spices from. But this recipe was so easy that we only needed garam masala and it’s so readily available everywhere! We bet your local Indian grocery store will have this stocked up! You really don’t need to have any technical cooking skills to make these delicious kebabs – ALL it takes is some basic ingredients and the best tool in the world – YOUR HANDS! Chop put the tomatoes and onions, grab the minced meat and spices and put them all in a bowl – then just mix it up with your hands (or you can use a spatula or wooden spoon if you want) and that’s pretty much it for the prep. After that you just need a fry pan/grill and you’re good to go. Soon enough you’ll be gobbling down these delicious kebabs! Most of you probably know of a new section in our posts – Chef Tips! We’ve decided since this week to have a tips section with each of our recipes to make sure you guys know exactly what to do, and not to do while making each of our recipes. Take it as a FAQs so it’s easy for you all to make it. You can find it in all new recipes of ours and soon enough we’ll update our old recipes to incorporate them too! You can make these kebabs two ways – we chose to grill it but more commonly it’s shallow fried in a fry-pan. 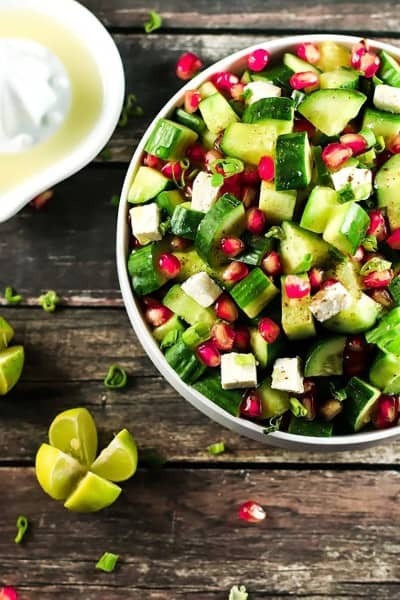 Add in more special indian ingredients such as coriander seeds and pomegranate seeds for an extra crunch. Serve these with fresh tomato slices, onion slices and top it off with coriander. These can be served with a chutney and naan or even rice. We actually love having these on their own! These can be the perfect beer food. Make one bite site versions for game-days! So here’s the much-awaited recipe! ? These spicy Indian Chapli Kebabs will leave you wanting more! They're super delicious doesn't require any ingredients that are difficult to find! And what's even better is that you can make these in under 20 minutes!! Mix together chopped onions, tomatoes, coriander, green chillies and minced meat. Add one egg to this meat mixture and mix thoroughly. Add flour to this mixture to make the mixture less wet and more sticky so that the kebabs keeps their shape better. Make kebab patties with the meat mixture and keep aside. Heat a fry-pan/grill and add oil and place the kebab patties on the pan/grill. Cook both sides for 2-3 minutes or until brown. Serve with chutney and naan, or you can even have it on it's own! 1. You can make these kebabs two ways - we chose to grill it but more commonly it's shallow fried in a fry-pan. 2. Add in more special indian ingredients such as coriander seeds and pomegranate seeds for an extra crunch. 3. Serve these with fresh tomato slices, onion slices and top it off with coriander. 4. These can be served with a chutney and naan or even rice. We actually love having these on their own! 5. These can be the perfect beer food. Make one bite site versions for game-days! 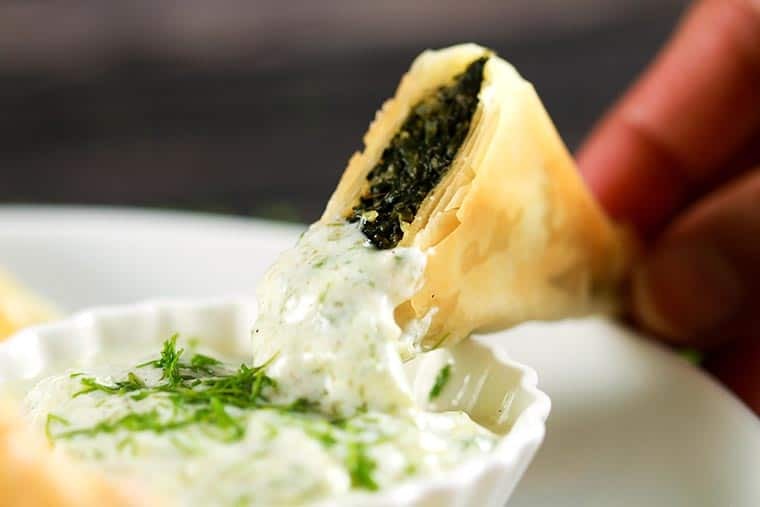 If you love this recipe for game-day, you’ll love these Greek Spinach and Cheese parcels called Spanakopita! They’re so easy to make, plus they’re baked and not fried!! Super easy to make and they won’t even ruin your diet. You definitely have to try these out! I have tried several of your recipes now, and I must say they’ve all been a huge success! This one’s next! Only thing I would like to see happen is that when printing out the recipe, there is no picture to accompany the recipe which would be really nice. I don’t know how easy it would be to rectify that? Thank you for your lovely, easy recipes – keep up the good work!